The final post is up! 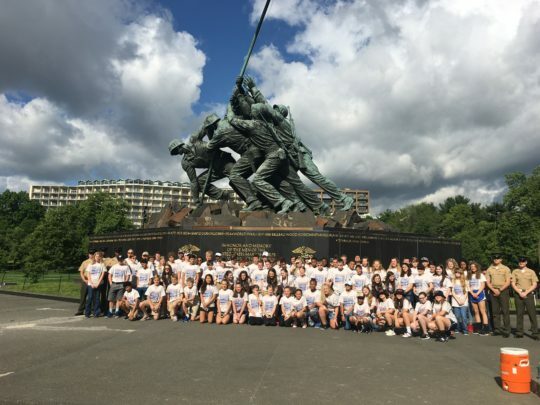 Read up on our student’s fabulous trip to DC and all they saw and did. 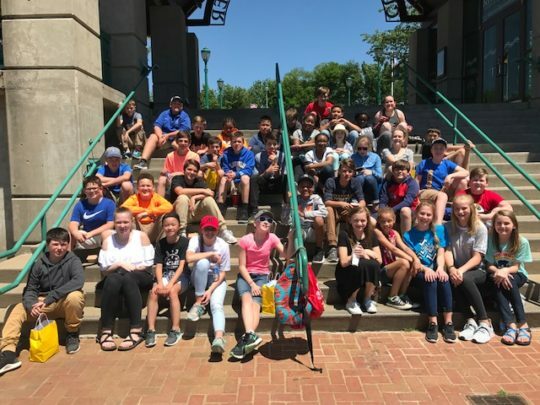 This is a fantastic trip for our 7th & 8th grade students and we hope you will read about their adventures! 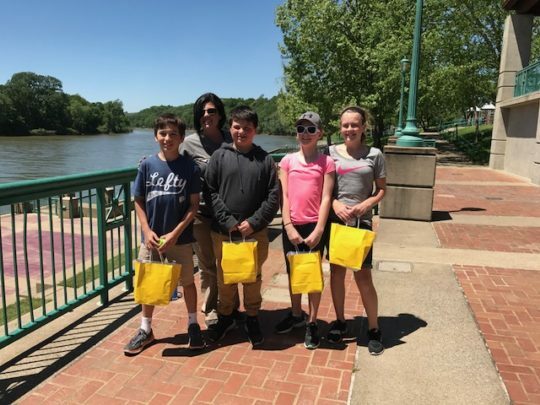 Amazing day for the 6th grade scavenger hunt! Winners pictured are Logan Peay, Ashton Ozolins, Zoe Drake, and Carly Robinson. Mrs. Ozolins is the parent chaperone.